It is a heritage we are proud of, which helps to define and inspire the way we operate today. Yardley’s story is uplifting and compelling, sets us apart, and is the perfect foundation on which to consolidate our business. Contemporary products such as refreshing body sprays, body lotions, roll-on’s and hair creams have joined more traditional essentials such as talcum powders and soaps. Consistency has been the main reason people trust us. That, and of course, the fact that quality never goes out of fashion. Yardley London is one of England’s oldest and most established purveyors of quality perfumes and soaps. Steeped over 240 years of heritage, Yardley London is a quintessentially English fragrance brand and prides itself on offering authentic and excellent quality floral fragrances and ancillary body products. Yardley London prides itself on its two Royal warrants and since 1921 has been awarded 6 Royal warrants. Just as character traits distinguish a person, so core values define a brand. The five core values relevant to Yardley are; ‘quality’, ‘heritage’, ‘Englishness’, ‘natural’ and ‘trust’. These qualities influence everything we do, and feature prominently in all our products and activities. Carefully sourced and stringently controlled, Yardley’s key ingredients have one thing in common – they are the best available. We consistently maintain high standards throughout production process to deliver quality products that satisfies consumer’s highest expectations. 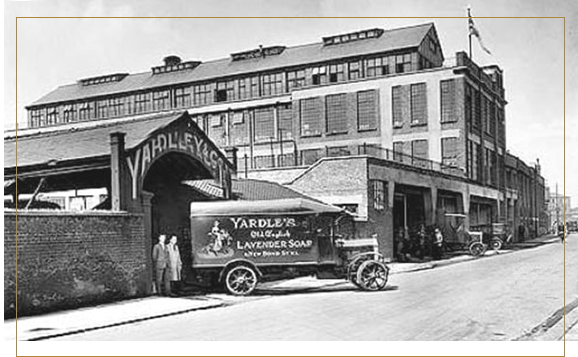 A company lineage that can be traced back over 200 years, a consistent, enduring profile, an authentic portfolio of products appreciated throughout the world – Yardley’s vibrant history has shaped the way it operates today. Yardley has a distinctly English pedigree – the original company was founded in Georgian London and, whenever possible, Yardley products use fresh, natural ingredients cultivated in the English countryside. Over the years, Yardley has held six much coveted Royal Warrants, representing proof of patronage by a British Royal family member. 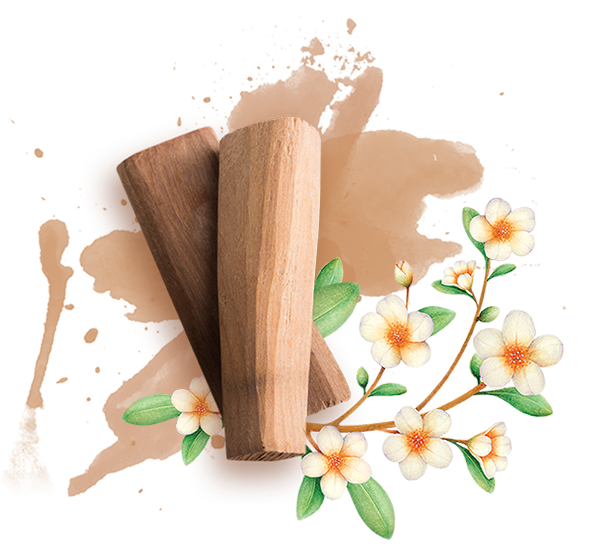 We ensure all the varied flowers, fruits and spices that go in our products are bursting with natural freshness and fragrance. Yardley’s exclusive range of scents and luxury toiletries are all inspired by nature and contain only but the finest natural oils. In a fast moving, often confusing world, it’s reassuring to know there are certain constants you can rely on. Yardley’s products, standards and outlook have remained steadfastly true over decades of upheaval and change; providing generation after generation with classic, sophisticated fragrances. True to our values, all relationships with our suppliers are based on having full transparency of the ingredients and packaging componentry that they source on our behalf and they also adhere to our No Animal testing policy. We choose only to work with certified manufacturers with a proven record of safe and environmentally friendly practices. As such Yardley of London is committed to ensuring that every aspect of its business is operating sustainably and that the impacts of product manufacture are being managed responsibly. The business is fully aware of all major impacts and manages these through activities outlined in this policy. Working with suppliers to ensure all products are made sustainably and responsibly. With its heady and seductive scent, lavender has been favoured since the earliest human civilizations. It’s early origins can be traced from the Mediterranean to the Pharaoh’s land. It was introduced by the Romans to Britain and is now grown all over Europe. 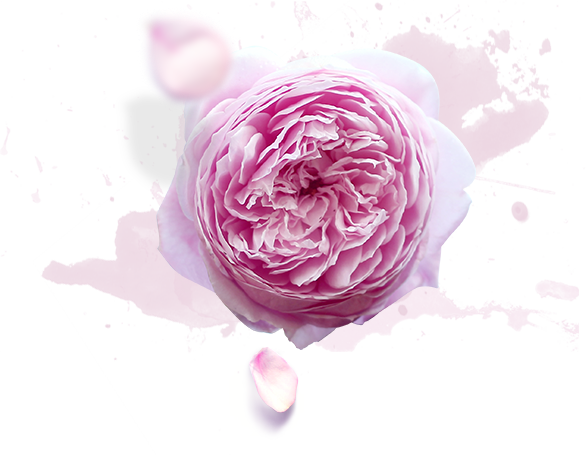 Characterized by simplicity and a delicate fragrance, Yardley English Rose is a light and delicate scent that deepens with the notes of rose and subtle, sensual woods. It has been enchanting generations of women around the world and is appealing for both daytime and evening. 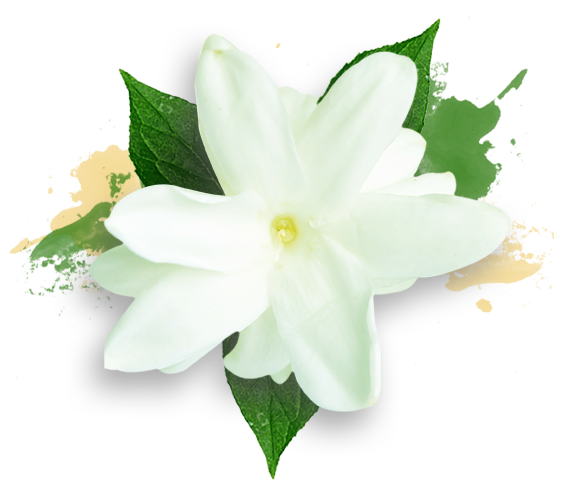 The quality of Yardley Jasmine lies in the flowers used to make their scent. Yardley Jasmine petals are collected at night when the scent is strongest and the petals are bursting with natural freshness. Yardley Red Roses is a rare find for lovers of the perfect rose fragrance. It is a sensual floral fragrance that has a rich floral heart based on Moroccan Rose absolute together with Indian Tuberose oil and dries down to a warm and woody base of vetiver and patchouli. 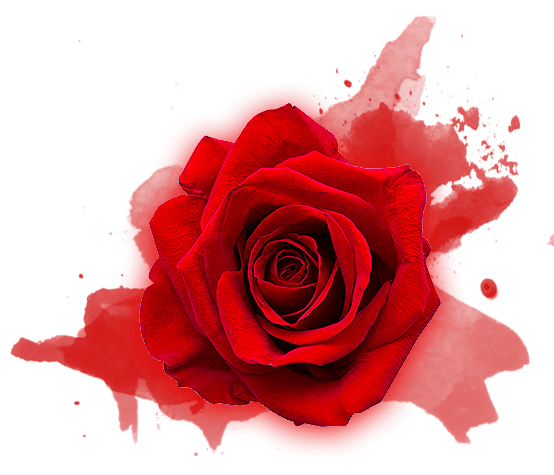 This fragrance truly replicates the intoxicating and timeless fragrance of deep red roses. Inspired by summer, our Sandalwood collection’s rich anad sensual fragrance, tempered by a bright and fresh edge, adds an air of exotic nostalgia. The composition combines fresh floral scents with a woody heart and a warm spicy base. 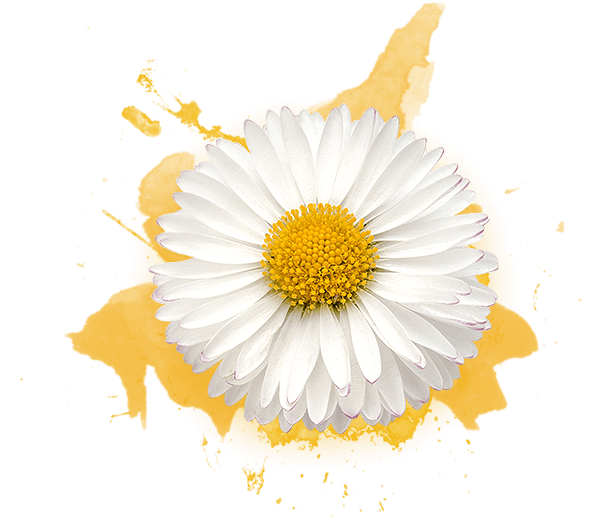 Yardley Royal English Daisy is an elegant dewy fresh, green floral fragrance, reminiscent of flower-filled meadows in the spring sunshine. Energetic top notes in the form of fresh green leaves and apple, combined with a hyacinth and white rose, enhanced with warm base notes of sandalwood and musk adds body to this fragrance. Yardley’s English Bluebell is a light, feminine, and fresh, fruity floral fragrance that’s created with uplifting bergamot and cassis accords in the top note, followed by a flirty heart of Bluebell, jasmine, lily of the valley and peony accented with a touch of peach and enhanced with smooth woody notes, vanilla and musk in the base. with the romance, history and aroma of lavender. Throughout history, it has revealed its many uses: scent, healer and soother, so it is little wonder that lavender is regarded as the classic traditional scent. The relationship between Yardley and English lavender has been widely recognized since 1770. Most famous of all is this image of the Flower Sellers, modeled on the painting by Francis Wheatley R.A. 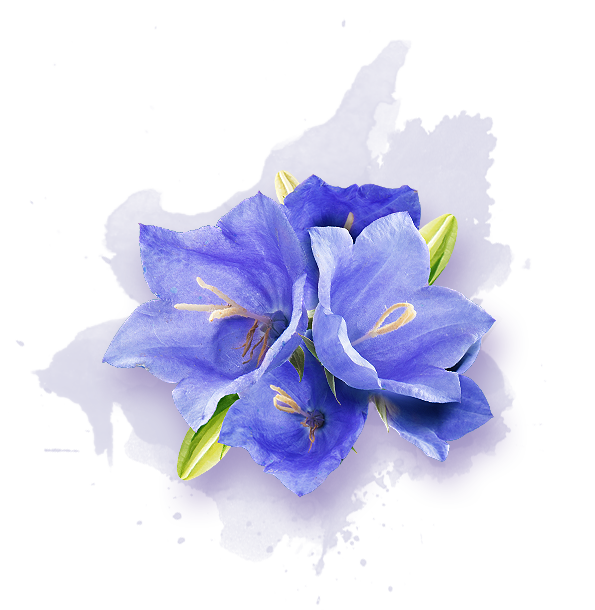 The image was adopted by Yardley and became the company’s logo for all English Lavender products, and Yardley soon become the largest manufacturer in the world. The name lavender is believed to come from the Latin verb lavare meaning wash, and the Romans reportedly used lavender oil for bathing, cooking, and scenting the air; while the Egyptians, Phoenicians, and Arabians placed great value on the herbal flower for its fragrant perfume and in mummification. Lavender, first arrived in Britain in the army kitbags at the Romans, who had faith in its power to heal wounds. Lavender is stepped in royal history. 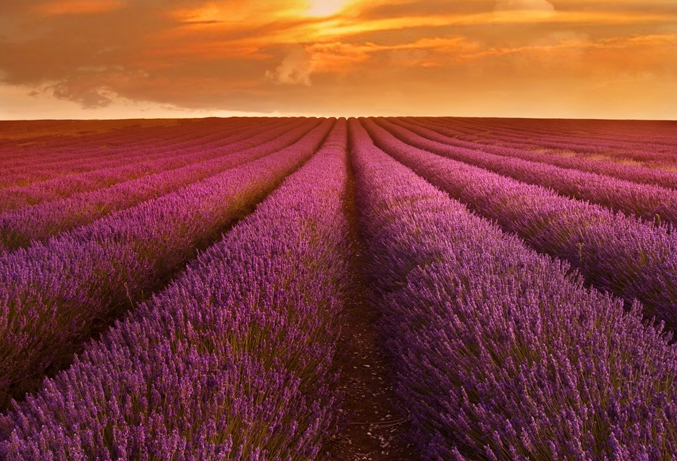 Charles VI of France insisted on having lavender herbal pillows wherever he went. Queen Elizabeth I demanded that fresh lavender flowers were made available every day of the year, and had lavender preserves at her table. 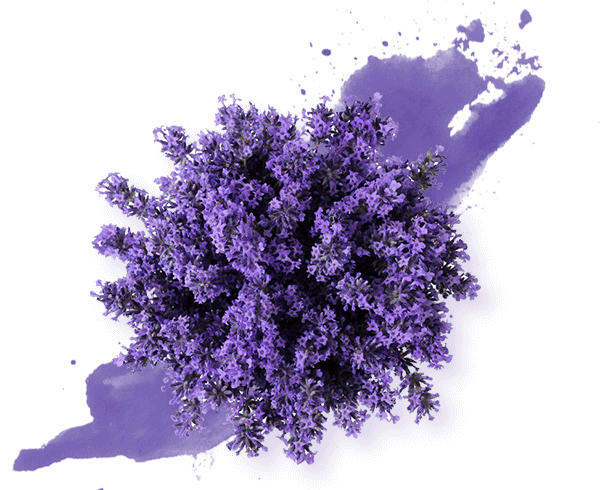 Louis XIV loved the flower and bathed in scented lavender water. Queen Victoria used lavender deodorant. Queen Mary wore Yardley English Lavender and King George VI loved his bar of Yardley English Lavender soap, for which he awarded a Royal Warrant for Purveyors of Soap in 1949. Queen Elizabeth II and the late Queen Elizabeth, the Queen Mother, both used products from the famous lavender company Yardley London.